Strong, intense, and cute! The most laid-back Shinsengumi in history arrives!! An official spinoff series by Hashimoto Eiji and Umemura Shinya of Chiruran Shinsengumi Requiem. 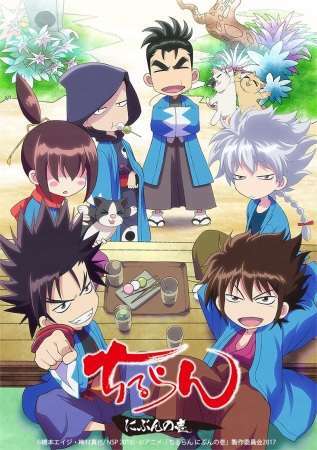 Here's the laid-back everyday life of the Shinsengumi warriors.